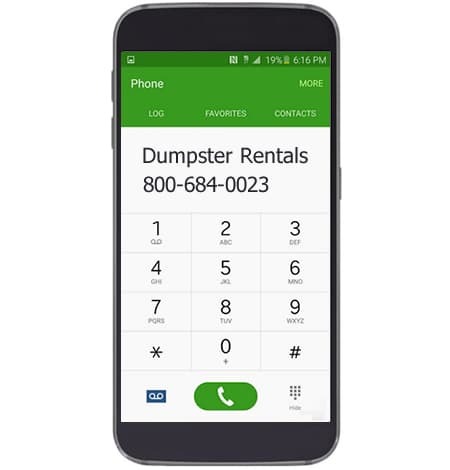 Contact Us - Cam's Demolition & Disposal Inc. Please call or contact us and we will respond right away. © 2019 Cams Demolition & Disposal Inc.